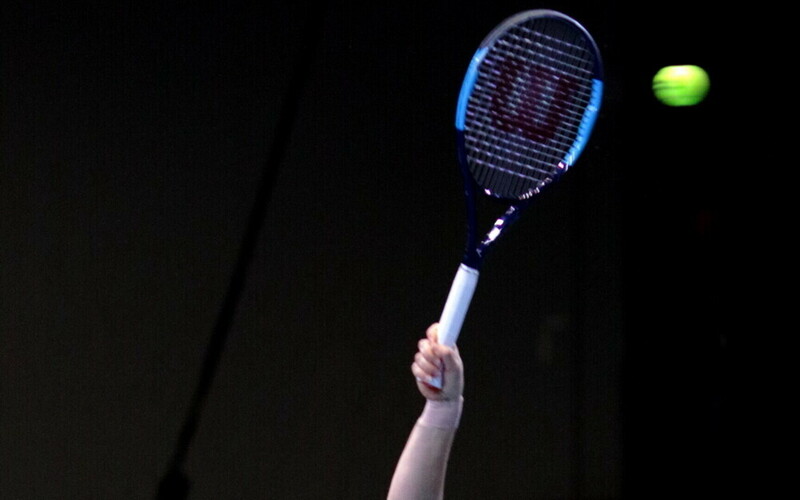 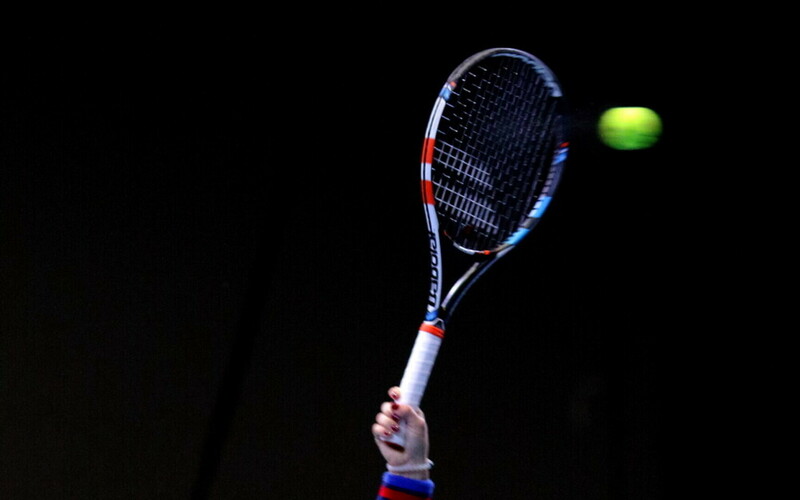 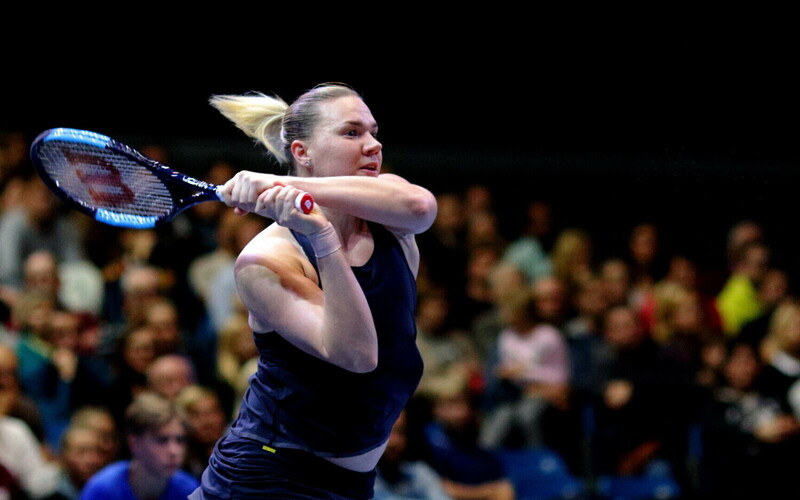 Kaia Kanepi (WTA 100) defeated Anett Kontaveit (WTA 34) 7:5, 5:7, 6:3 in a match in Tallinn's Saku Suurhall arena on Tuesday night. 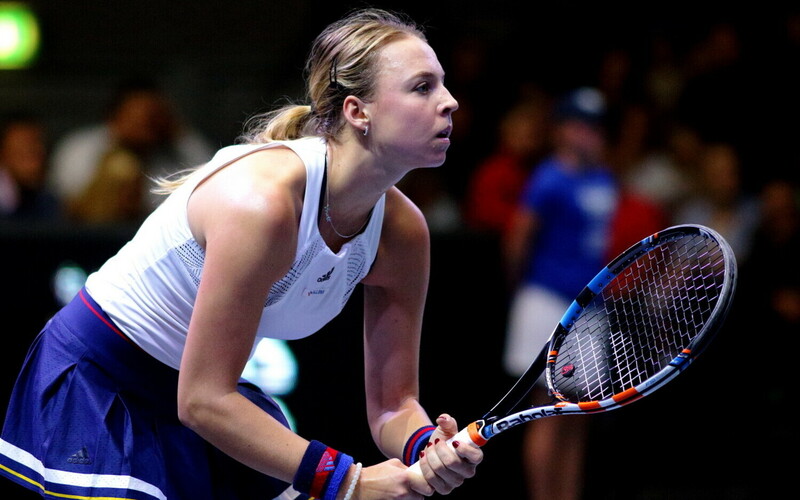 Kontaveit, 21, opened the match more confidently, however Kanepi, 32, later drew on her more extensive experience and took control of the game. 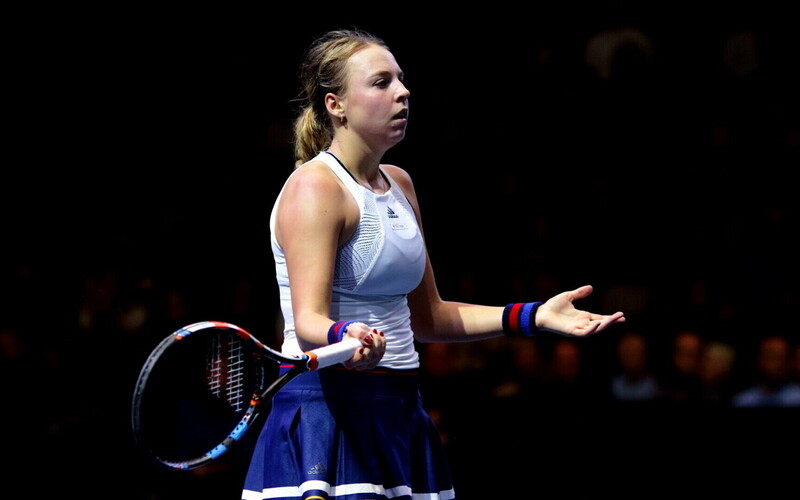 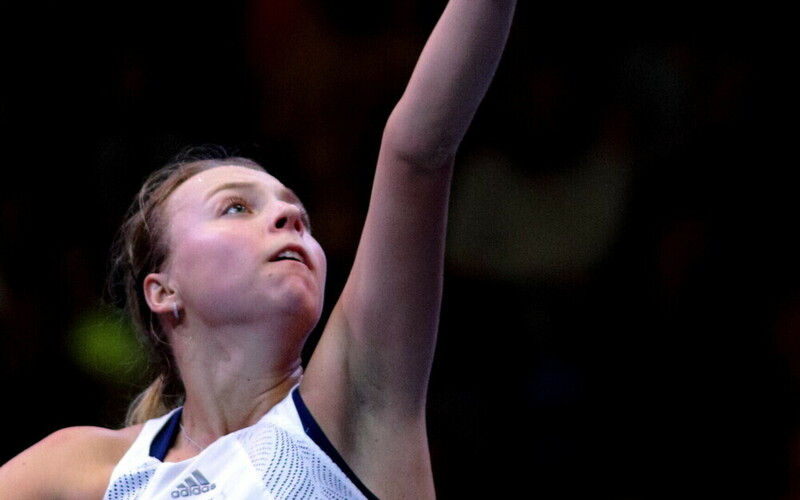 Kontaveit had trouble finding her serve, while Kanepi managed to control her nerves and turn a number of difficult games in her favor. 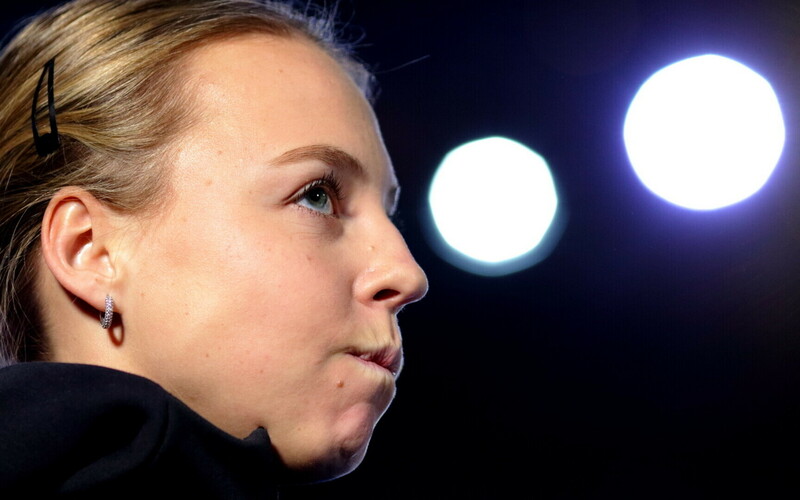 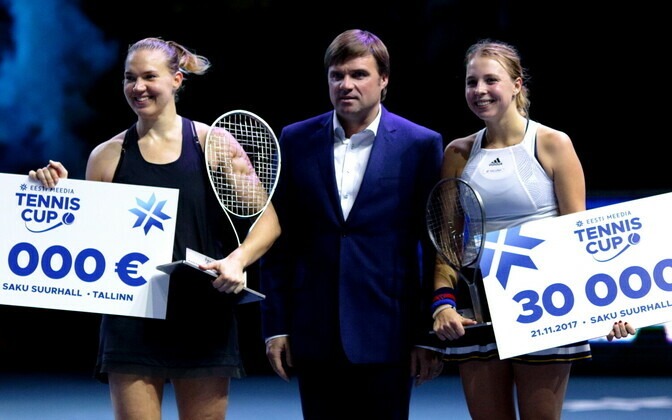 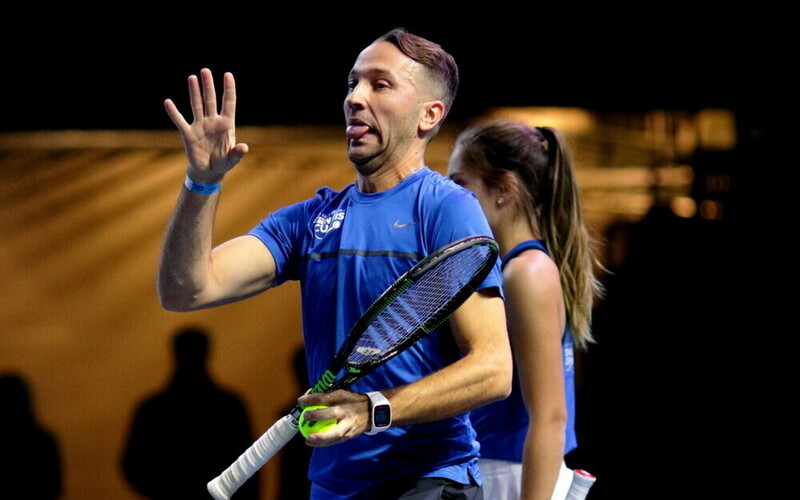 Kanepi earned €50,000 for the match, while Kontaveit took home €30,000. 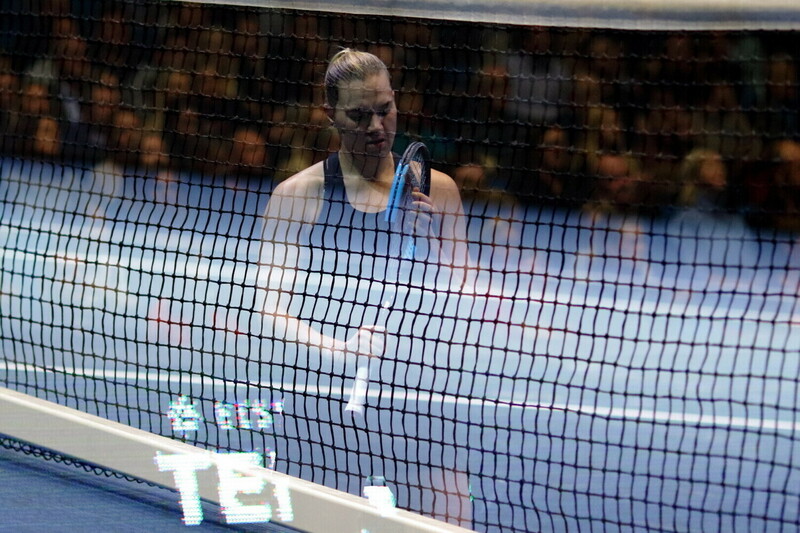 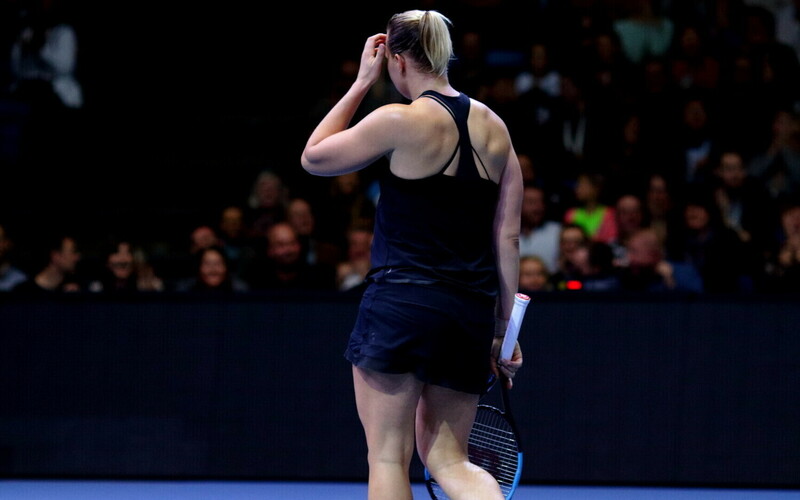 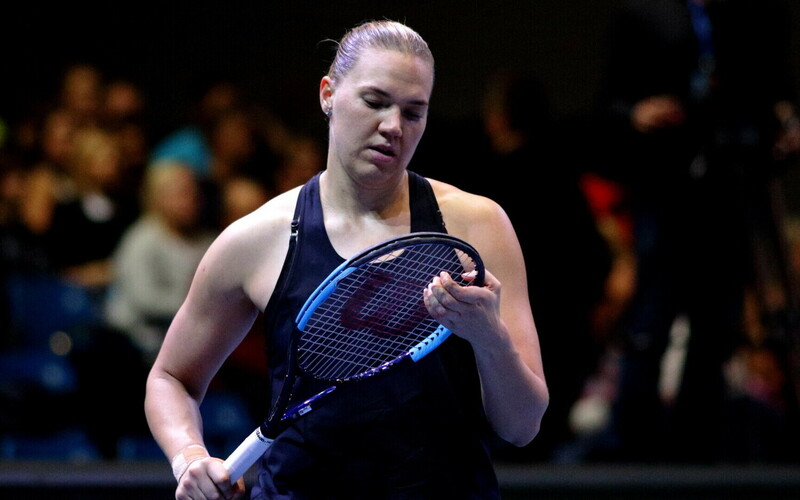 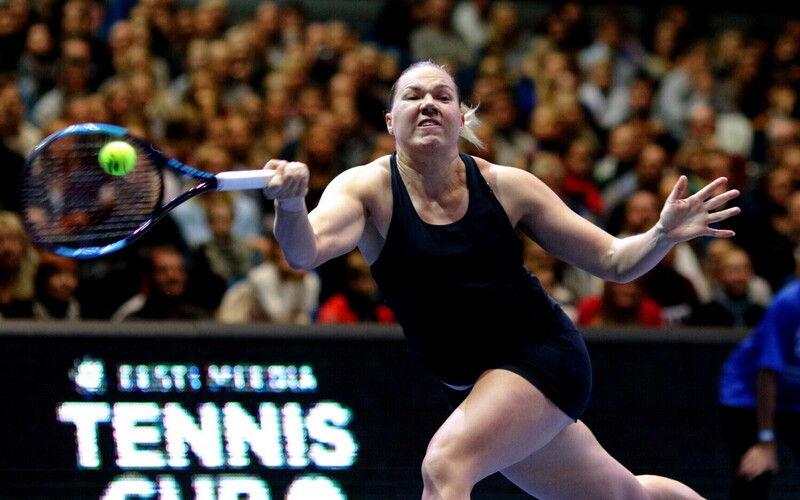 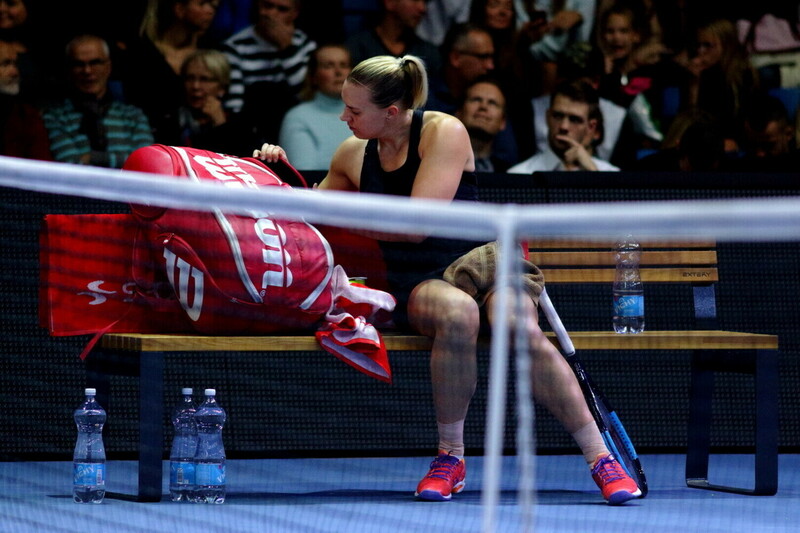 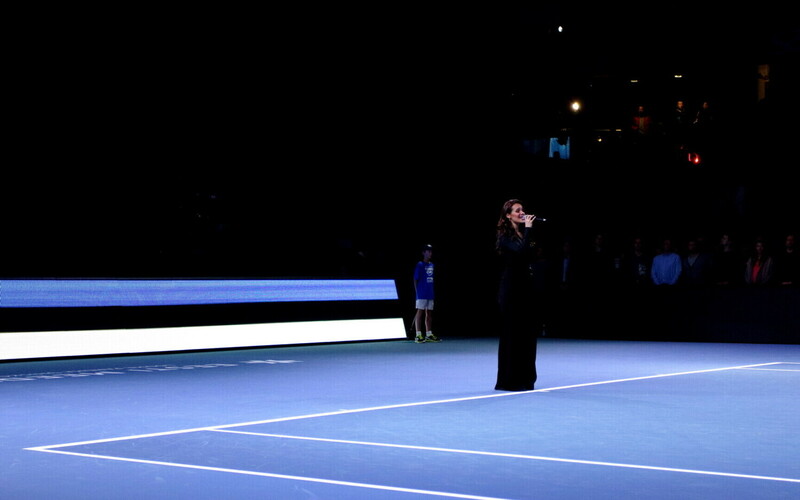 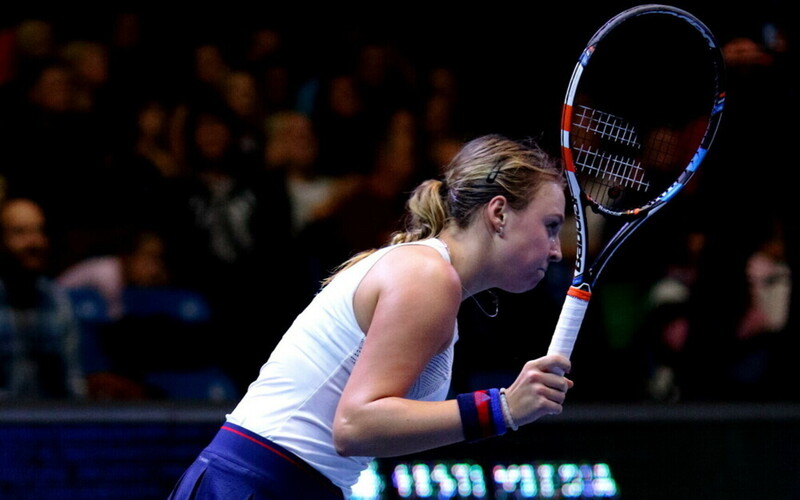 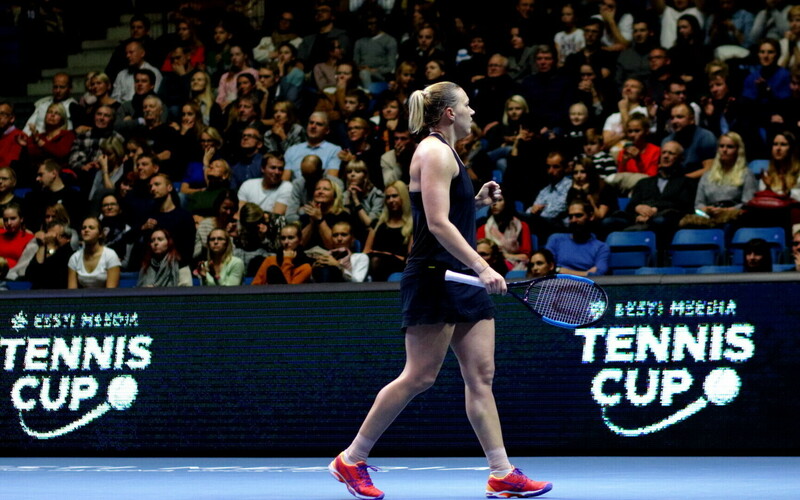 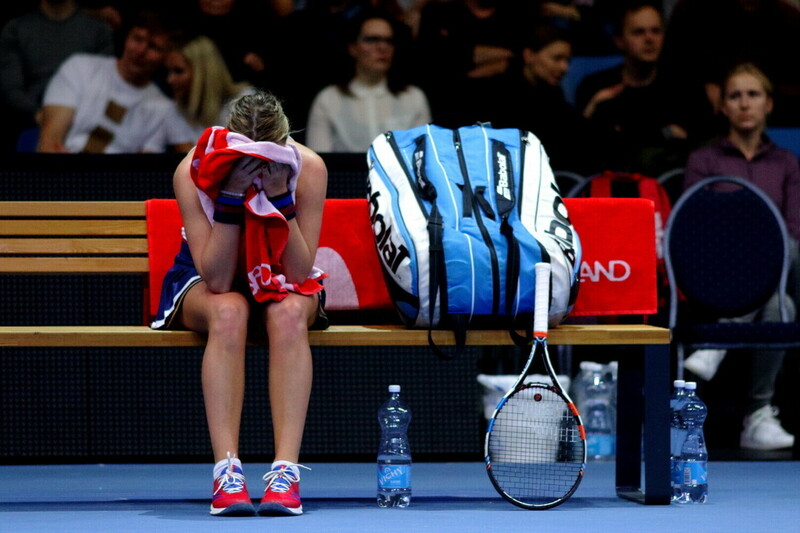 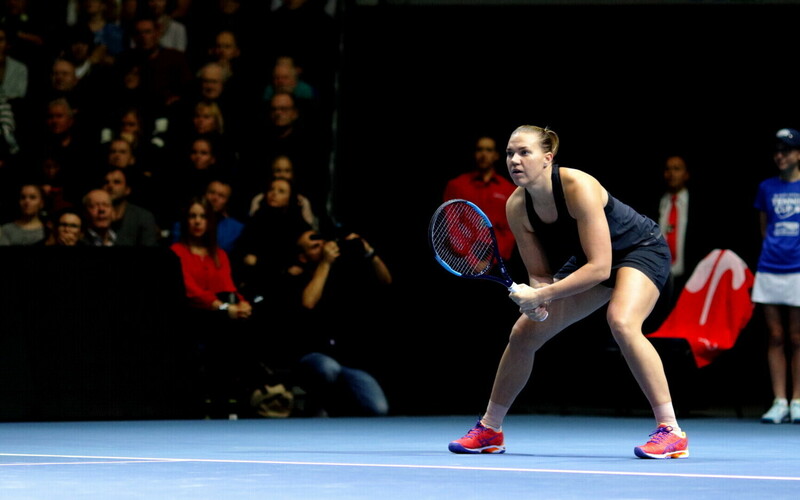 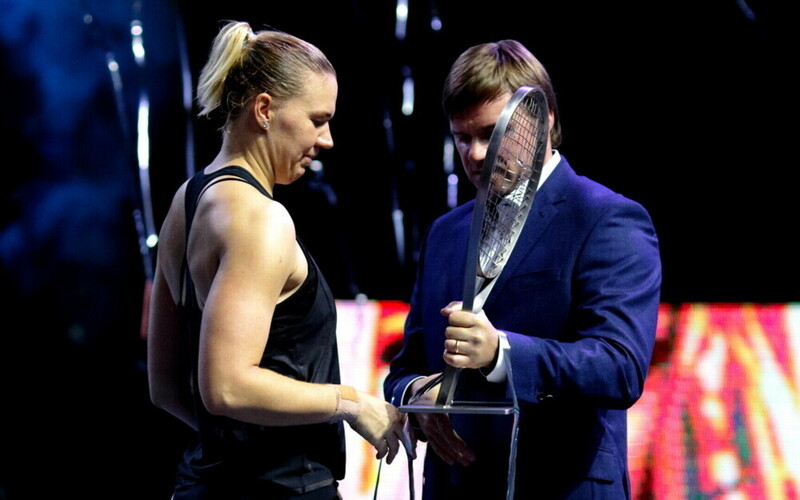 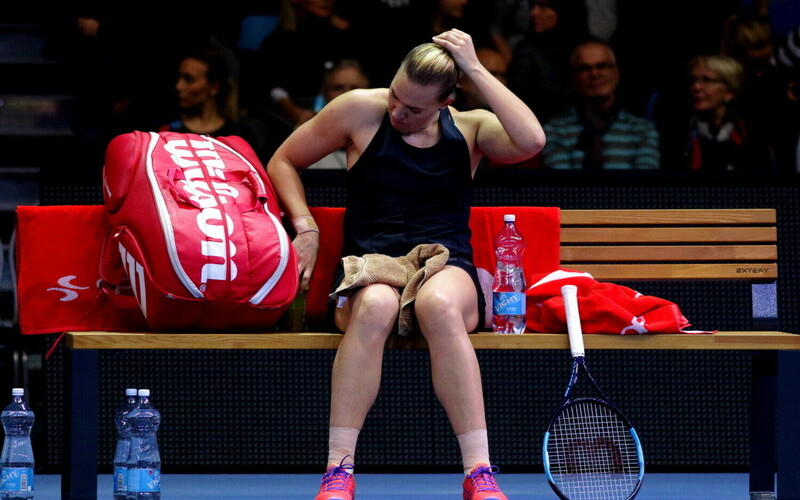 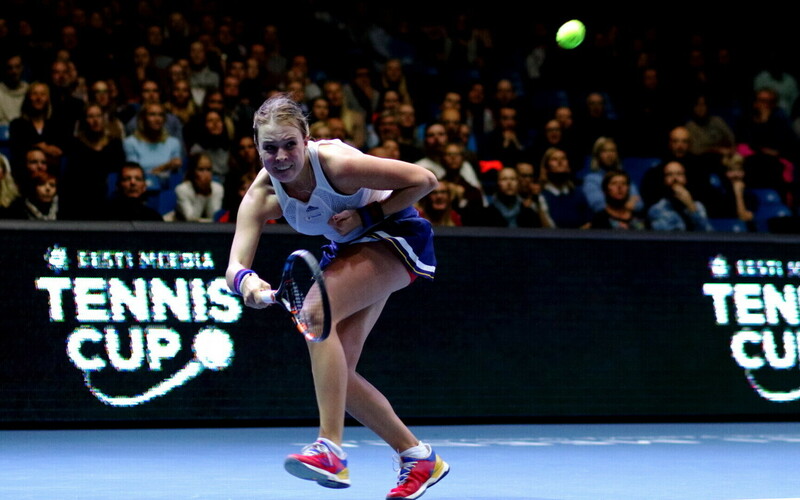 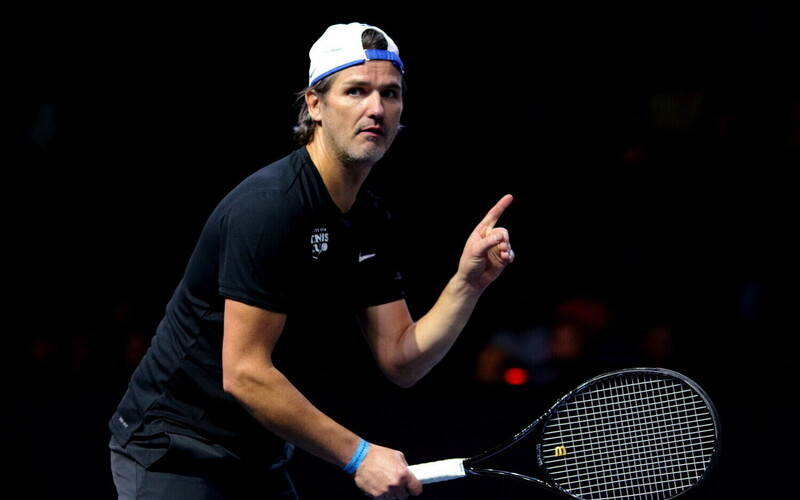 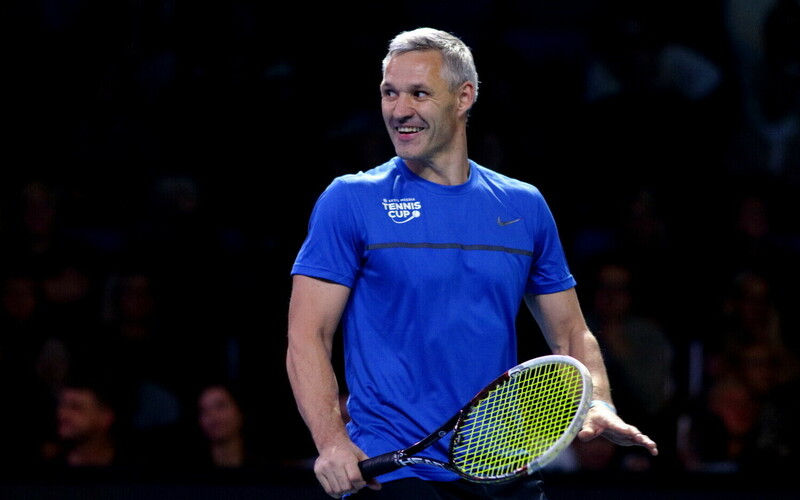 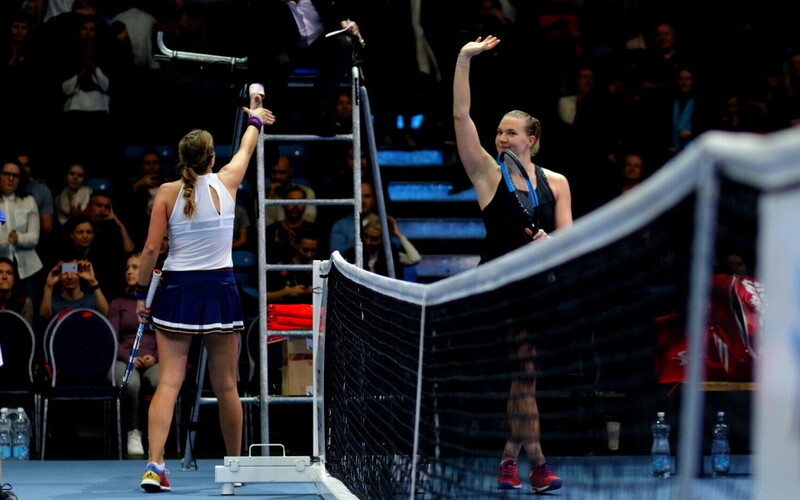 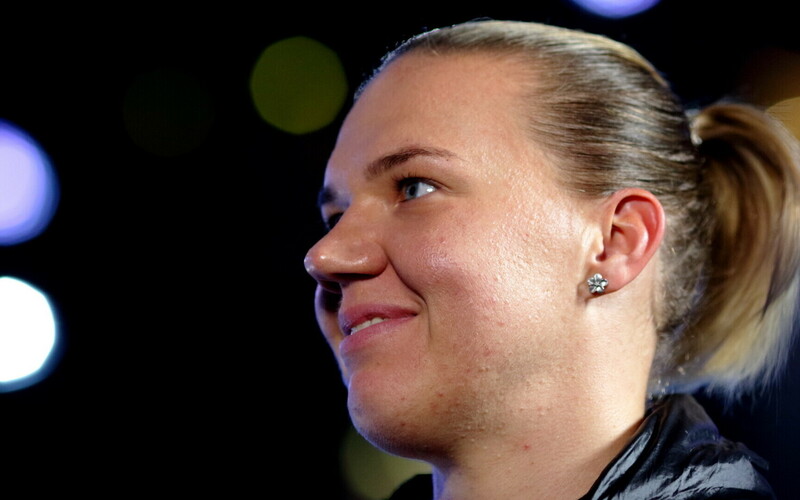 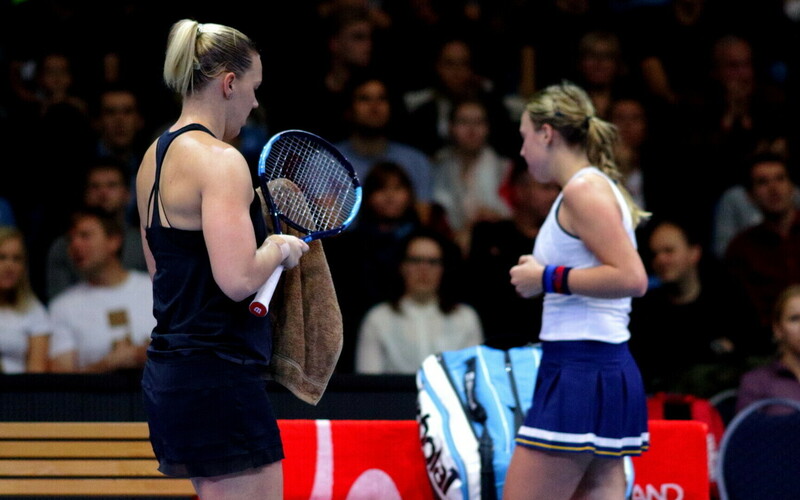 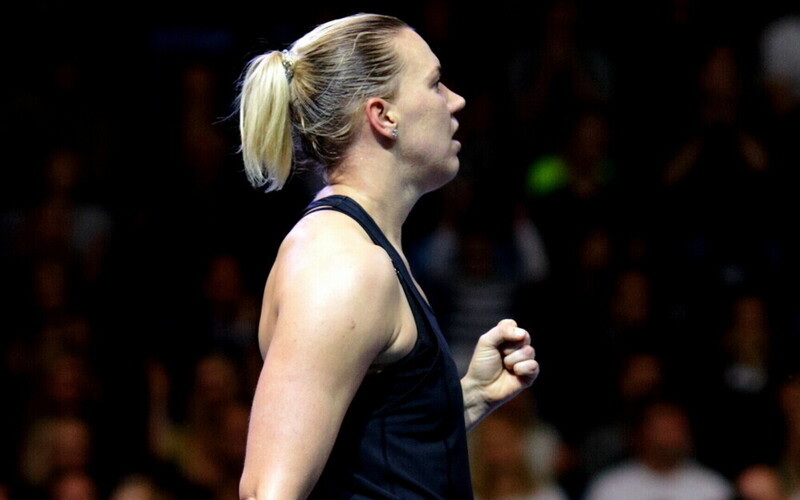 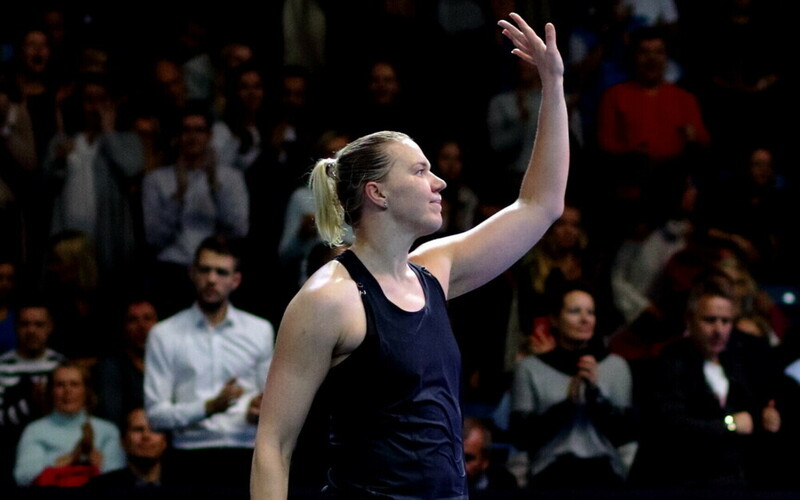 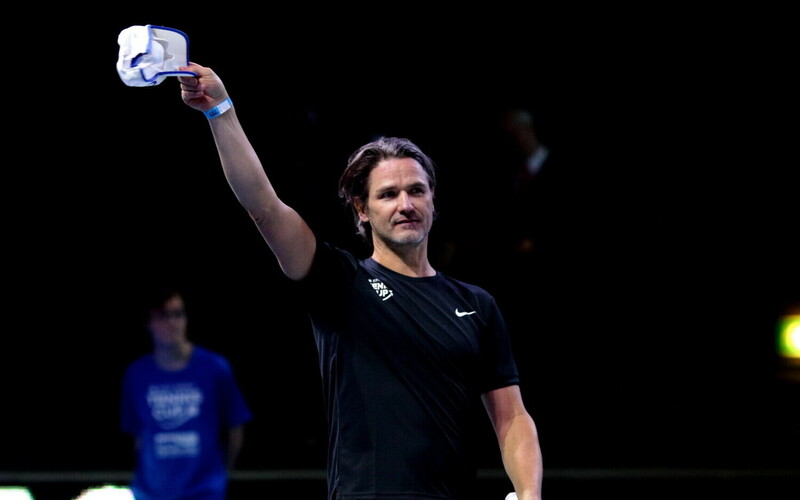 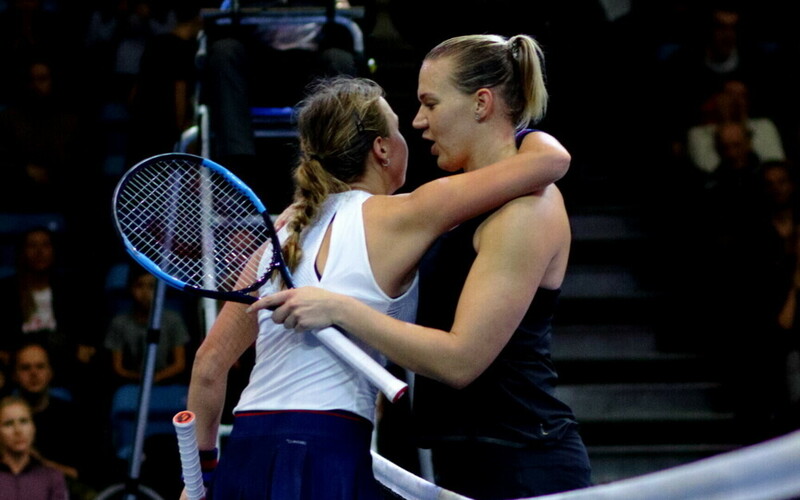 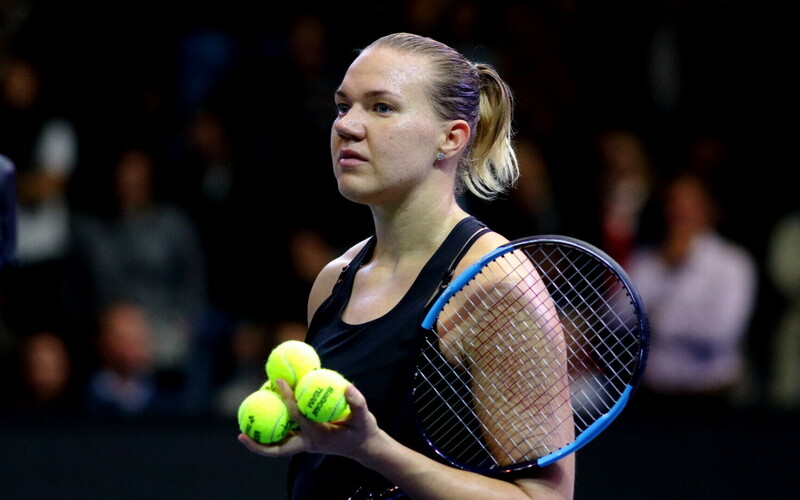 "I had to play my best tennis to win," Kanepi admitted following the match. 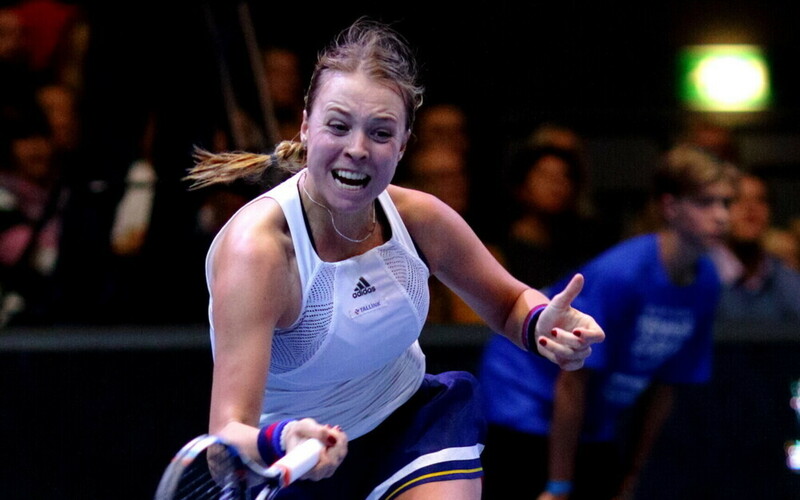 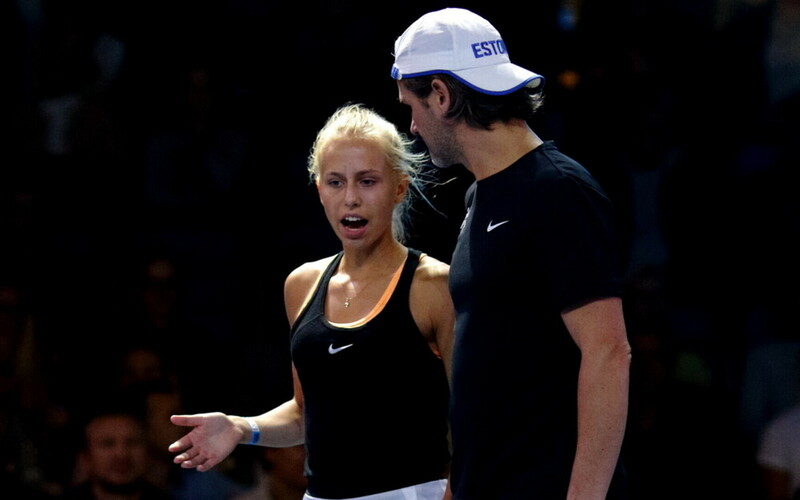 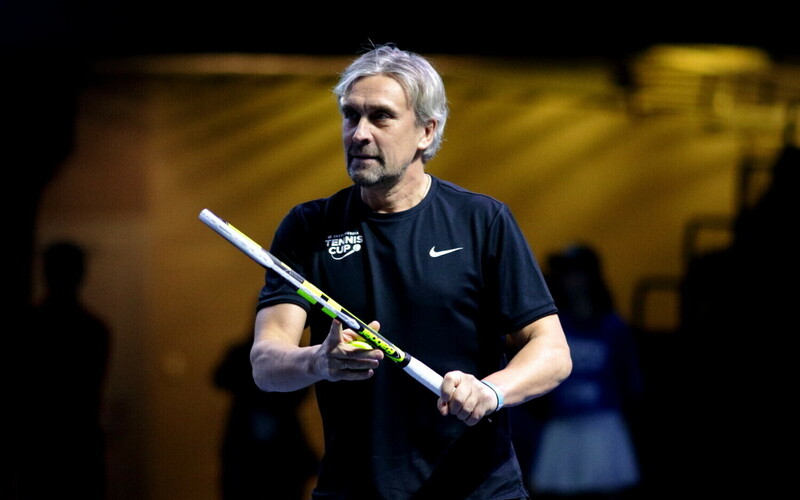 "Kaia definitely played very confidently, and turned the close game in her favor during the decisive set," Kontaveit.